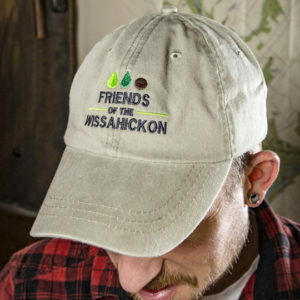 Originally called Wisauksicken and Wisamickon by the Lenni Lenape tribe of southeastern Pennsylvania, the creek was renamed Wissahickon by European settlers in the late 1600s. 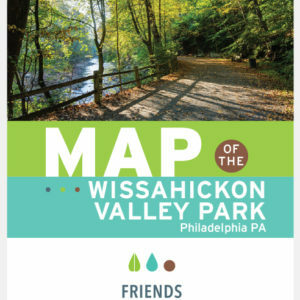 The Wissahickon, beginning as a small stream fed by underground springs in central Montgomery County, winds its way down into a breathtaking valley in Philadelphia’s Fairmount Park before entering the Schuylkill River. Rich in history and scenic beauty, the creek has played a major part in the development of the area. 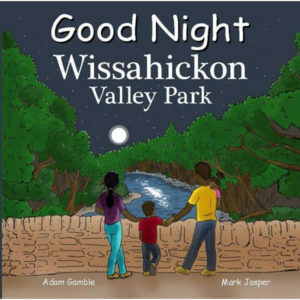 Early mills were established along its banks, and during the American Revolution, Washington’s army set up encampments in the creek valley. 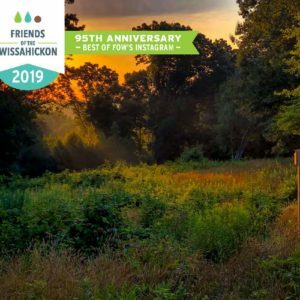 Since becoming part of Fairmount Park in 1868, the Wissahickon has continued to be the focus of land preservation and is now part of the Wissahickon Green Ribbon Preserve. 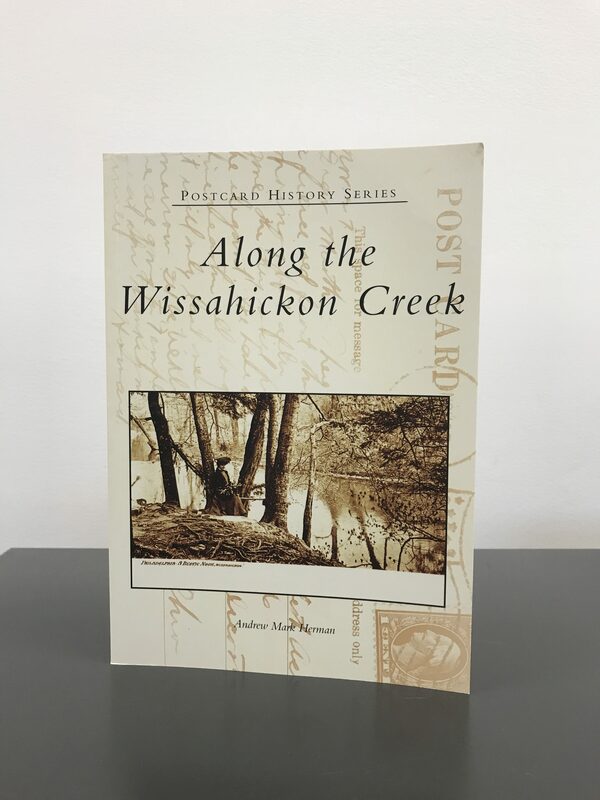 Native Philadelphian Andrew Mark Herman compiled Along the Wissahickon Creek from his own collection of postcards and brings to life the glorious past of this historic and scenic stream. This is his fourth title in Arcadia Publishing’s Postcard History series.